PRIMITIVE MAN/ UNEARTHLY TRANCE - SPLIT (CD US-IMPORT) | Online Shop | Wizard LTD.
Split LP featuring two of the most modern influential doom metal bands. One year after each releasing two of 2017’s heaviest albums, Denver’s PRIMITIVE MAN and New York City’s UNEARTHLY TRANCE unite for an exercise in complete and total suffering. 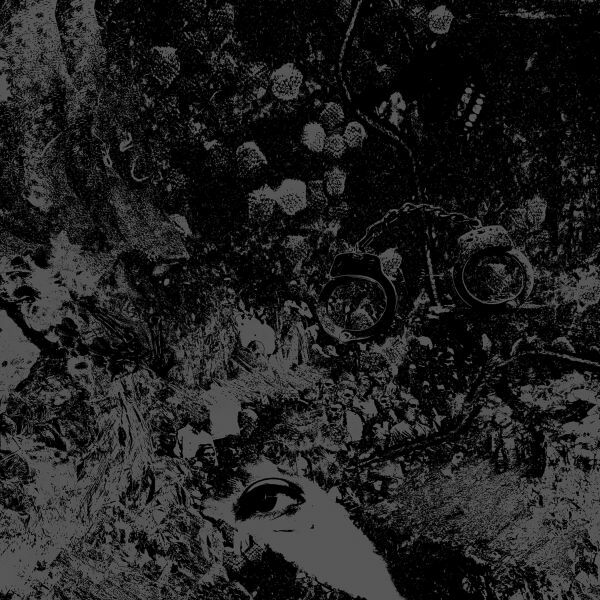 Across seven apocalyptic tracks, both bands tap into some of the most uncomfortable, vile realms of blackened doom and dissonant, harsh noise put to tape in the new millennium.